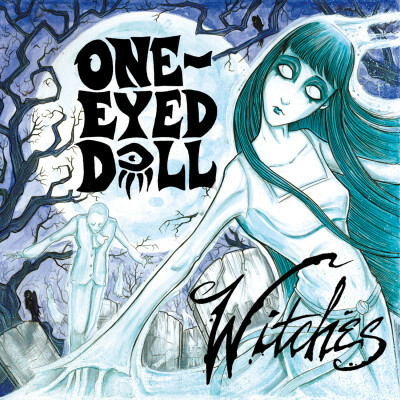 If you have recently read in a previous blog post, the album “Witches” by One-Eyed Doll was released on the 24th of March. One-Eyed Doll also currently supporting the album with a cross-country tour through May 2015. I had the opportunity to catch them at the Heart of Texas Rockfest 2015 during the SXSW Music Festival as they swept through the state. I was fortunate enough to land my hands on the album days before the official release. So to bring home a physical copy of the album was quite the treat. And I’ve been deeply involved with it for the last week and more.